High current designs with substantial pure copper conductor mass deliver all the power your components require for greater dynamics and tonal richness. 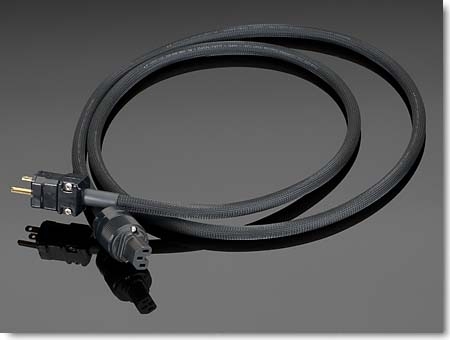 Precision wound conductors and pressure extruded jackets reduce noise and maintain intended electrical characteristics. High quality, high density copper shielding and 100% coverage foil shielding reduce noise. Reliable, stable, and solid plug terminations reduce noise and insure full power transfer. 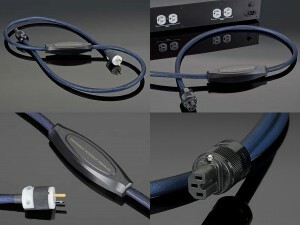 Highest quality, high current AC plugs that make tight connections. Filter networks provide additional noise reduction on PowerLink Super and higher performance levels. Optimizes Transparent Power Conditioner performance. 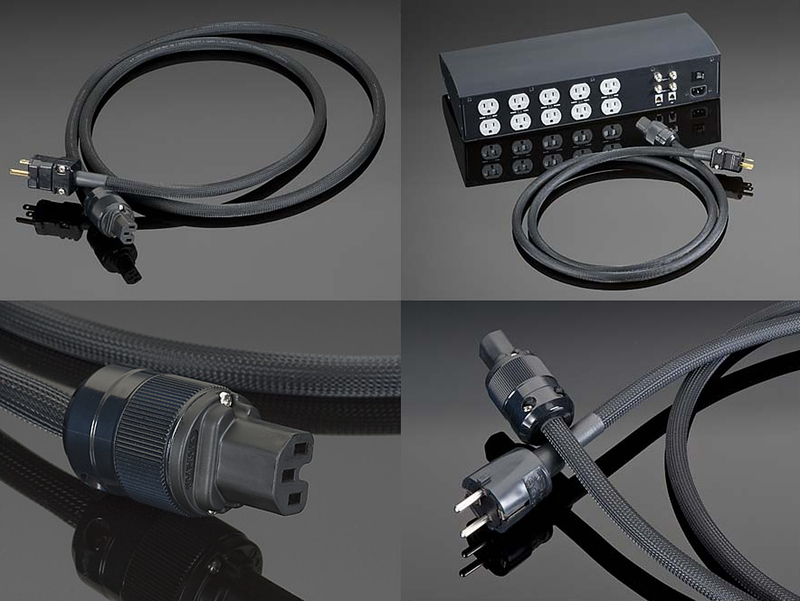 Upgradeability makes buying Transparent PowerLink cords a great investment as you upgrade other components in your system. Transparent Upgrade Program: every Transparent power cord is eligible. At any time in the future, you can trade in your current Transparent power cords toward new cords that are one or more performance levels higher. 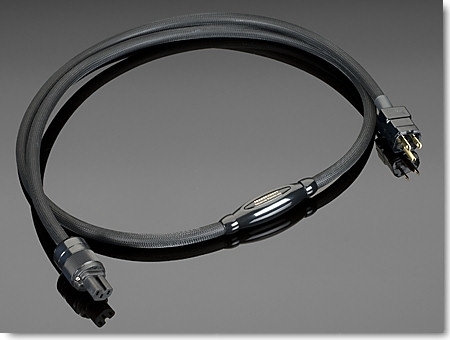 Retain 70% of the value of your current cables in the upgrade process! 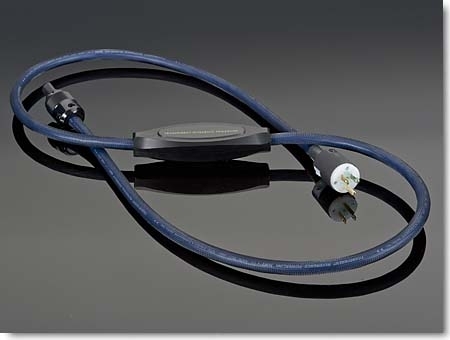 PowerLink MM2, Transparent’s finest power cord, enables your components to achieve all the dynamic ease, punch, clarity, and neutrality of which they are capable. PowerLink MM2 enhances the performance of all ultimate components, including high-current amplifiers. Heavy, solid OFHC copper conductors, sturdy construction, termination integrity, noise blocking filter technology, and our proprietary high voltage insulation material place PowerLink MM2 in the class of true components. The Transparent design team developed PowerLink MM2 over many months of research, carefully evaluating its performance in combination with the finest components from across the audio and video industry, including Transparent’s OPUS MM2 audio cables and PowerIsolator MM2 power conditioner. 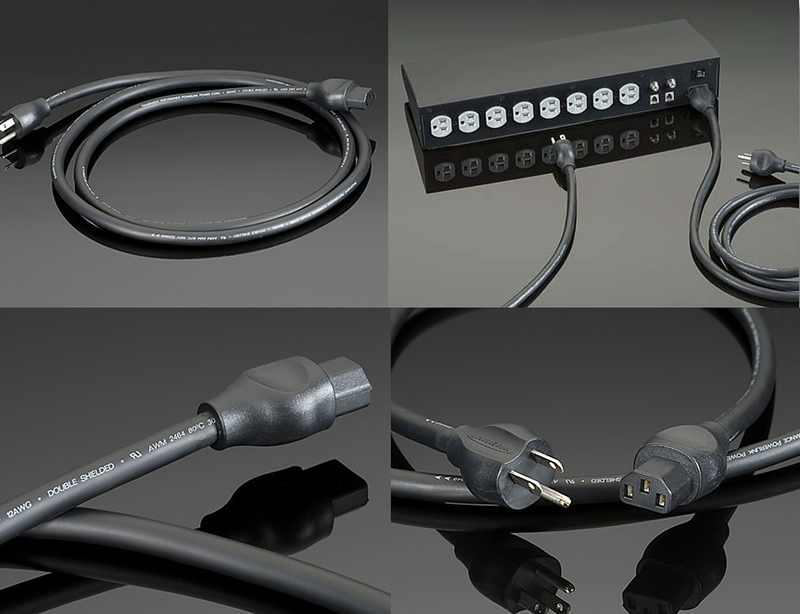 Reference PowerLink is the ideal match for all reference-level music and film systems, bringing forth all of the dynamics, bloom and nuance that these components are capable of conveying when they are given sufficient power. 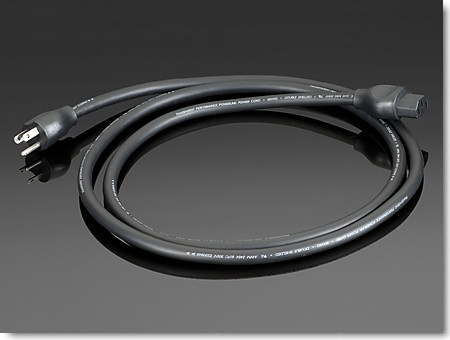 Reference PowerLink’s 10-gauge solid OFHC conductors and cable geometry technology are similar to PowerLink MM2’s, and offers a generous measure of PowerLink MM2’s performance. 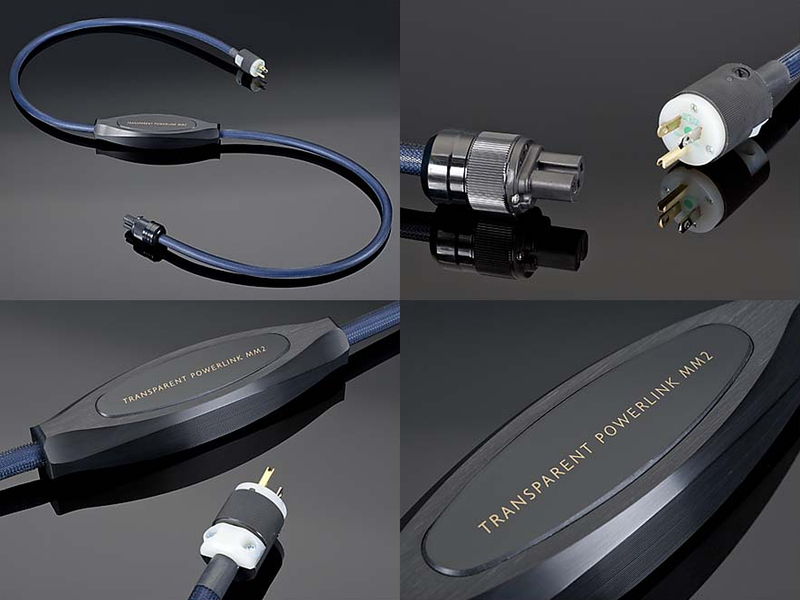 Transparent designed Reference PowerLink with a wide variety of associated components, including audio and video cables from the Reference family, and the PowerIsolator Reference. 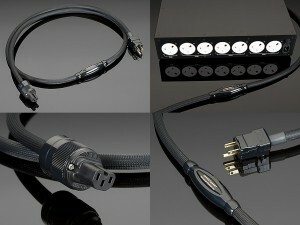 High Performance PowerLink offers a significant upgrade over stock component power cords. HPPL was designed from the ground up with hefty 12-gauge conductors for excellent current transfer and high quality double shielding. 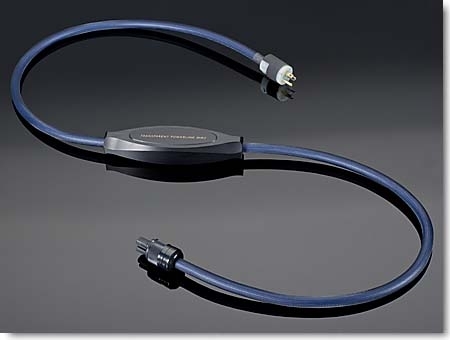 The hand terminated connectors ensure high performance and long service life. Performance PowerLink is a heavy 12-gauge, pure copper, flexible, double shielded power cord with high quality, sturdy molded plugs. When Performance PowerLink cords are installed as an integral part of an entry level, high performance system (replacing the original power cords that typically come with these components) the result is deeply satisfying, delivering the emotion and meaning in your favorite music and films.